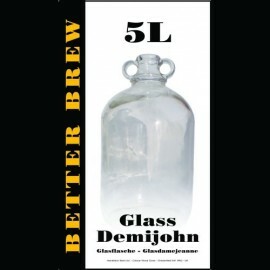 Ideal for Wine, Mead or Cider Making and several other uses. 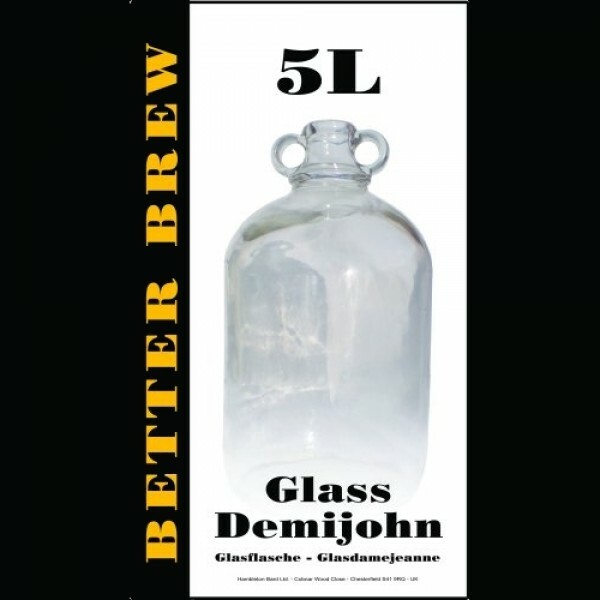 Each Demijohn is made from Glass. These demijohns have a choice of either plain or bored corks ready to fit an airlock. (Please order separately).